Kings and princesses strolled through them, famous architects and gardeners worked between their flowerbeds, painters and poets were inspired by and praised them, weddings and wars were decided in-between the tree-lined boulevards: historic Italian gardens have survived throughout time and are here to tell many stories. 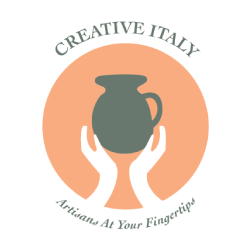 Apart from the educative and inspirational value, visiting Italy’s most beautiful gardens immerses you in a truly sensorial experience between the colors, perfumes and textures of the vegetation. And if you are wondering where you can find some of these amazing places, we have selected 9 out of 100+ beautiful gardens in northern, central and southern Italy. Covering about 600,000 square meters next to Lake Garda, the Sigurtà Garden features outstanding numbers and sights, such as 1 million colorful tulips during March and April, 30,000 Roses from May to September, 40,000 Buxus (or boxwood), and the 400-year old Great Oak – among many other plant varieties. The garden-park was conceived in 1941 by the Sigurtà Family, when they bought the estate that had begun as a farm in 1407. The ancient farm now also includes a modern Didactic Ranch that is particularly loved by the little ones, who get to meet donkeys, goats, chickens, turkeys and ducks. Anything that lies next to a spectacular area like Lake Como is simply magical, a word that describes perfectly Villa Carlotta. 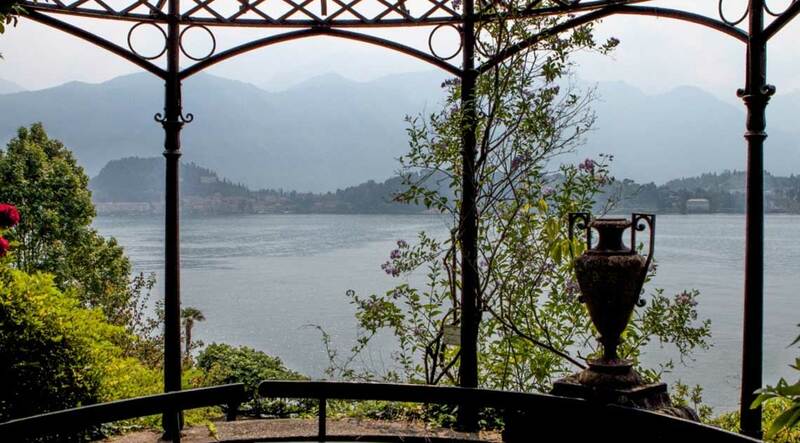 It is located in an estate of 70.000 square meters on the western coast of the lake, with beautiful views of the mountainous landscape and the villages of Bellagio and Varenna. The villa, which dates back to the late 1600s, stands on a very fertile land thanks to a special acid sediment of the ancient glaciers. Its gardens are particularly famous for the rhododendrons and azaleas’ flowering, consisting of over 150 different sorts. 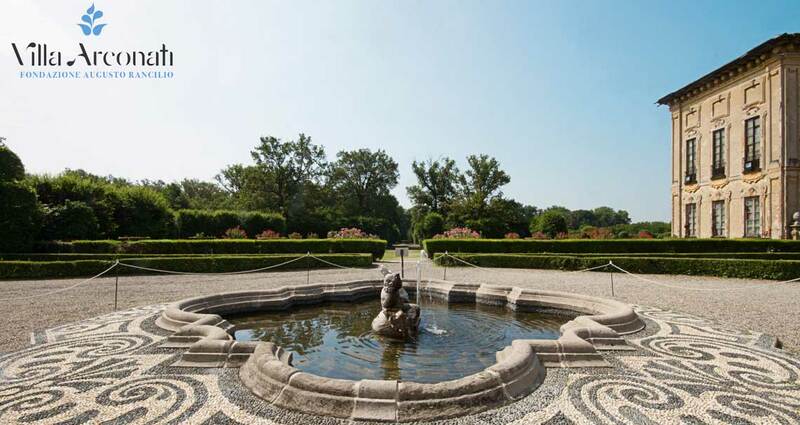 The Italian garden has different elements each belonging to the various owners of the estate, from Milanese banker Giorgio Clerici to the princes Charlotte and Georg of Saxe-Meiningen. The garden at Villa Arconati, near Milan, is one of the few in Italy to conserve the authentic Italian style. It is one of the most beautiful historic gardens of Lombardy. Italian nobleman and art collector Galeazzo Arconati commissioned various features in 1627 including: the Theatre of Diana fitted with audacious hydraulic mechanisms; the Ionic Temple housing the gigantic statue of Pompey; the grotto and the maze. You will be astonished by the majestic Dragon Stairway that connects the Four Seasons Great Theatre to the parterre, accompanied by a system of small cascades. Although we usually recommend hidden gems that are off the beaten path, we have to mention the gardens of the renowned Villa d’Este – a UNESCO World Heritage Site in Tivoli, near Rome. National Geographic included it in its Top Ten world’s most beautiful gardens. It is a fine example of Renaissance architecture and of an Italian Renaissance garden. Among the most bewitching sights are the Fontana del Bicchierone, with water pouring out from a large shell-shaped basin; the Rometta fountain complete with a wolf-suckling Romulus and Remus; and the Avenue of the Hundred Fountains. Located near the coast 40 km south of Rome, Landriana is a romantic estate with gardens designed by Russel Page, a British garden designer. It does not belong to the category of ancient gardens, as the rundown lands were bought towards the end of the 1950s by Marquis Gallarati Scotti and his wife Lavinia Taverna. Inspired by her passionate botanical curiosity and a refined aesthetic sense, Lavinia created a beautiful place with new collections of plants, including heathers, hydrangeas, old roses and camellias. There are 30 themed areas where you can explore all sorts of plants and flowers exposed in a revisited English-style landscape garden with contemporary and Mediterranean touches, as well as in the austere style of the Italian formal garden. Nestled in the Viterbo area, Villa Lante best represents the contemporary ideal regarding the relationship between construction and nature. It was built between the 16th and 17th centuries as the summer residence of the Bishops of Viterbo. There are several fountains scattered through the parkland with sculpted elements in peperino stone (volcanic tuff), dripping grottoes and cascades. The visual and harmonious choreography of water and the mechanical perfection of its flow was achieved by Tommaso Ghinucci, a hydraulics engineer and architect from Siena. Caserta’s royal park was designed along with the palace in the second half of the 18th century by the architect Luigi Vanvitelli on the command of Charles of Bourbon. Among the park’s most beautiful features are the fountain of Margherita; various paths surrounded by groves of lime, hornbeam and ilex; an artificial lake with a small island; the bridge of Hercules where the great ”water way” commences; and the impressive cascade of mount Briano. The gardener John Andrew Graefer completed the English garden at the end of the 18th century with the support of architect Carlo Vanvitelli. The Reggia di Caserta was declared a UNESCO World Heritage Site in 1997. The picturesque village of Forio is home to a marvelous garden created by Argentinian Susana Walton, wife of British composer William Walton. The layout was planned on existing rocky lava formations by landscape architect Russell Page in 1956. With a collection of over 3000 species of rare exotic plants, this spectacular subtropical and Mediterranean paradise is divided in 2 parts called the Valley Garden and the Hill Garden, with vertical terraces cut directly into the rock and held by dry-stone walls. It is home to the undisputed queen of waterlilies – Victoria amazonica – floating under the big water-sprout mask ”La Bocca” by sculptor Simon Verity. The origins of this garden and its lake are mixed between history and mythology. According to legend, Jupiter’s son Hercules created Lacus Erculeus because he fell in love with the landscape after defeating the Nemean lion and taking his pelt as a gift to Ceres, the goddess of agriculture. Local State Archives date the existence of this lake and estate to 1392. After centuries of abandonment and malaria problems, the place has been granted a new lease of life thanks to the enthusiasm of the present owner, Maria Carla Borghese. Without the assistance of architects or landscapists, she turned the place into a truly unique Mediterranean garden with lush palms, blue Jacaranda, the sunny flowering of Parkinsonia, old roses intertwining with the Jucceae and other remarkable collections. In this brief overview of mesmerizing gardens, we tried to select examples of places that are renowned and off the beaten path. If you would like to learn about more historic and modern parks, whether they are UNESCO World Heritage Sites like the Venaria Reale in Turin or hidden gems like Arte Sella in Trento, have a look at the website of Grandi Giardini Italiani. Are you looking for a fantastic garden as a venue for your Italian special occasion? Whether you are planning a destination wedding, corporate event, family reunion or foodie experience, at Italian Special Occasions DMC we can recommend the best season-region combination for an authentic event in carefully selected venues. Contact us now!